SPECIAL discount is available depending on the number of free seats for the chosen bus in the moment of booking. Special discount price changes according to the number of free seats. Special discount, being cheaper, invalidates all age-related and student discounts. On Special discount tickets, all passengers, regardless of other discounts, appears as Adult. Special discount tickets differ from normal tickets only in their price. All services and terms are the same as for a normal ticket. Special discount tickets are available only for routes where they have their own line int he price list. 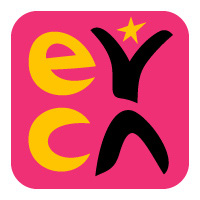 Eyca discount is available only with EYCA (European Youth CArd) student cards. The card must be presented along with the ticket upon check-in. The card must be valid on the day of travel. Expired cards are not accepted. 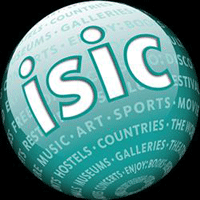 ISIC discount is available only with ISIC student cards.